2 red chilies, finely chopped. 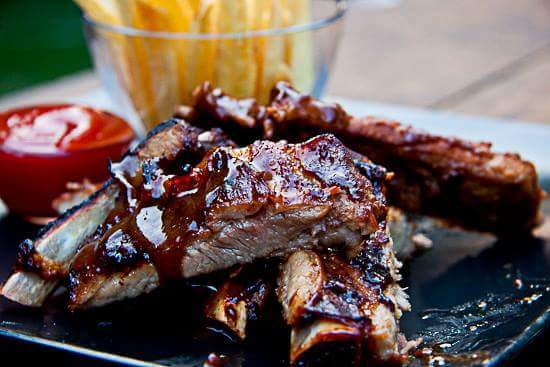 Pour over the ribs and allow to marinate for at least 30 mins and up to 3/4 hours before barbecuing. You could also stick these in a hot oven for 15-20 minutes.